The question is, will you be ready for it? 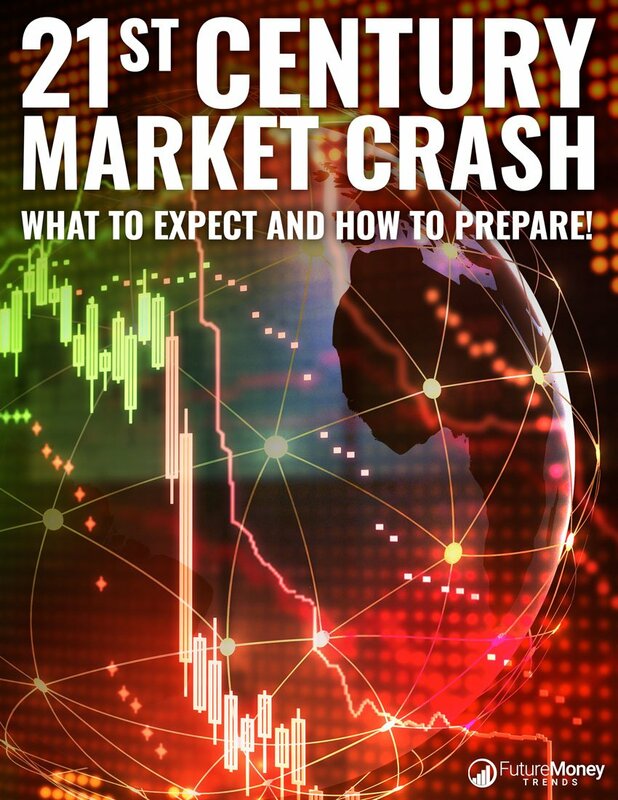 The last time we had a market crash, there was a bailout for big banks in the form of TARP money for the likes of J.P. Morgan, Goldman Sachs, and Wells Fargo. For Main Street, however, there was no such bailout and in the heart of the Great Recession, we were left to fend for ourselves.